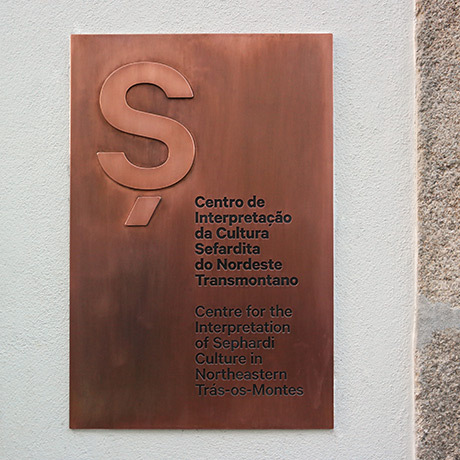 Situated in the historic centre of Bragança, the Sephardic Culture Interpretation Centre of North-East Trás-os-Montes is located in a building converted by architect Souto Moura, who was awarded the Pritzker Prize, co-authored with architect Joaquim Portela. The exhibition held shows the importance of Sephardic History in the territory of north-east of Trás-os-Montes. It begins in medieval times with the economic development of the region, then focus on the importance of brigantine financial dynasties in the modern era, with the various men of culture who dedicated to a wide range of fields of knowledge in diaspora, ending up in the Inquisition and living in fear of the religious persecution. Symbolically, at the entrance to the Museum there is a large olive tree made of small dark circles, within each one there are localities in the region where the Jewish communities lived. On the second floor, you can see the various dimensions of economic and social life of the Jews of the region, the fairs and the paths, the products produced and traded. The beginning of intolerance, persecution and the launch of the diaspora are also presented here. A large touch screen allows you to see the world of mobility of many Jewish families in the region over time. The room also has a memorial to some of the most notable figures of Bragança, or descendants of families born there, such as: Jacob de Castro Sarmento (Bragança 1691-London 1762), one of the most brilliant Portuguese personalities of science, elected associate of the Royal Society of London; Tomás Rodrigues Pereira (Abraão Israel Pereira) (Vila Flor (1605? - Amsterdam, 1699), theologian and thinker; Baltazar Oróbio de Castro (Isaac Oróbio de Castro) (Bragança c. 1620 - Amsterdam, 1687), Medicine Reader at the University of Toulouse and theologian; Jacob Rodrigues Pereira (Berlanga, Spain 1715-Paris 1780), son of New Christians of Chacim, a pioneer in the education of deaf-mute children, earned recognition of Buffon, La Condamine and D’Alembert, among others, and was also associate of the Royal Society of London. Other notable figures are: Jacob Camille Pissarro (Charlotte Amalie, Saint Thomas - Antilles) 1830 - Paris, 1903), close to Manet, Renoir, Monet, Degas and Cézanne, painter with family roots from Bragança, like Jorge Luís Borges (Buenos Aires, 1899 - Genebra, 1986), with family roots from Torre de Moncorvo, as he recalled: “mis mayores Portugueses, los Borges”, “the good people” - was named honorary citizen of Torre de Moncorvo on his last visit to Portugal. 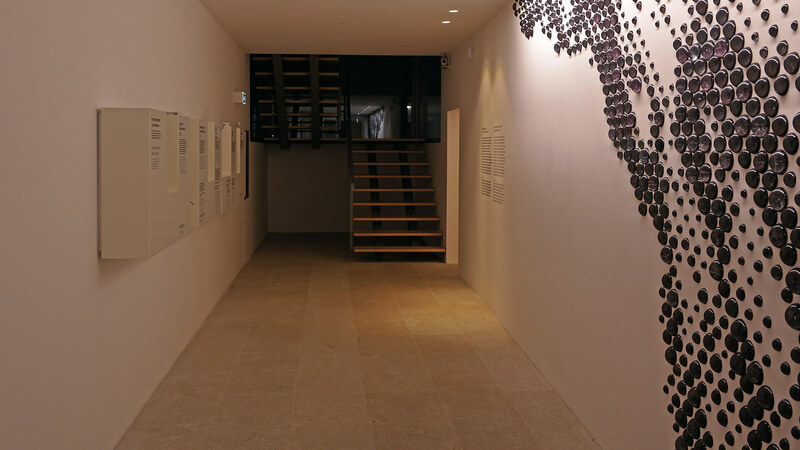 On the top floor, fear is the Centre of this part of the exhibition, where an interrogation in the Inquisition is displayed and ends with a picture of the painter Graça Morais, precisely with this title, Fear.